A portfolio of birds, butterflies, dragonflies and other winged beauties. Ucellino means little bird in Italian. Since this hummingbird is green, red and white the colors of Italy I have decided the title fits. 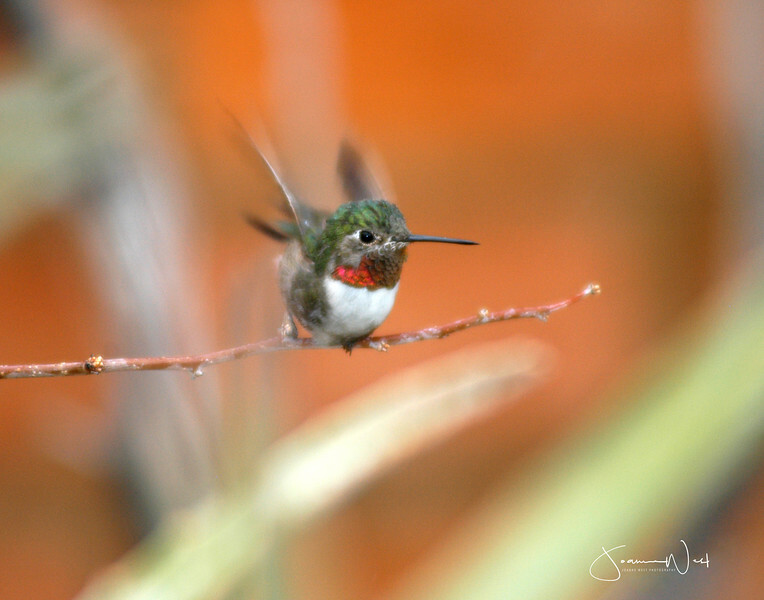 It is however a Broad-tailed hummingbird native to Arizona.